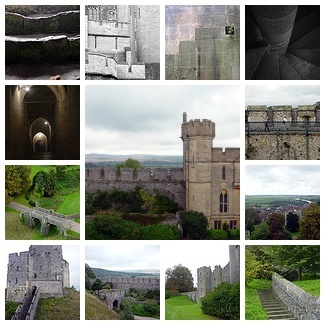 Last week I posted some pictures from Arundel Castle here on the blog. If you’re interested in seeing more of my pictures from Arundel Castle there’s a photoset on Flickr which you can access here. If you’re interested in seeing more about Arundel Castle you can visit their official site at http://www.arundelcastle.org.